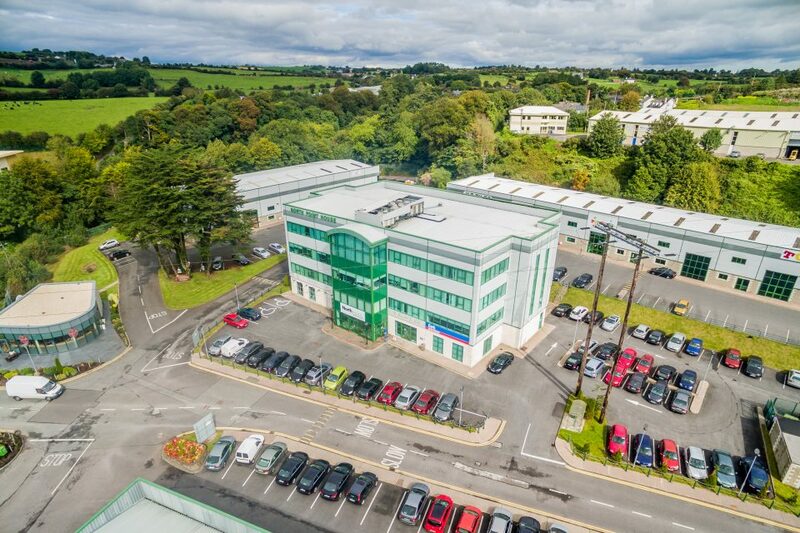 North Point is the largest business park on the north side of Cork City with over 250,000 square feet of light industrial, showroom and office space. 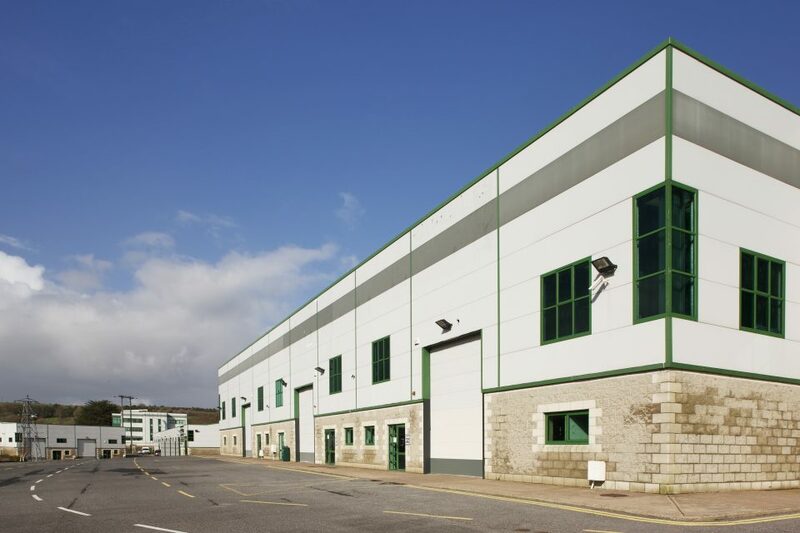 Light Industrial/Retail units from 1,000 to 20,000 sq ft were designed to facilitate sub division/combination of units to allow maximum flexibility to tenants. 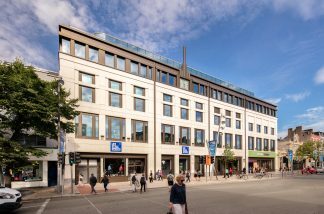 North Point House is one of Corks’ most successful 3rd generation office block developments. 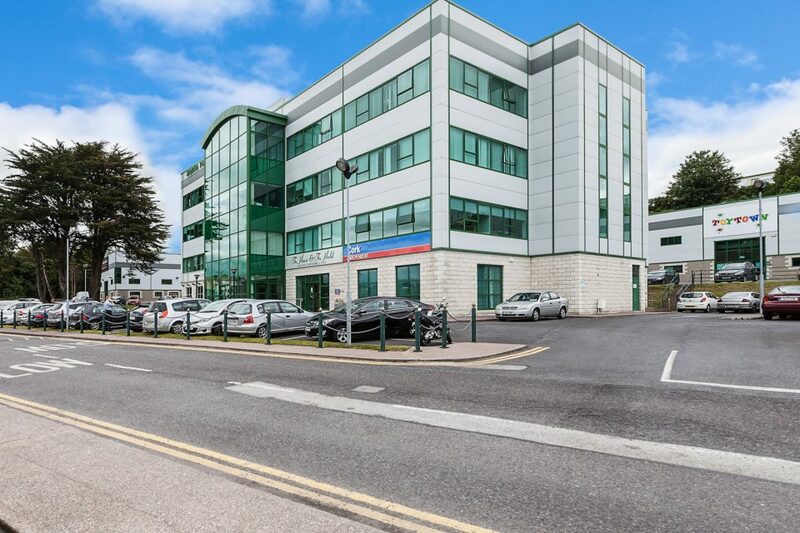 The state of the art complex consists of 38,000 square feet of floor space over four floor levels. Typical Floor Plate Size 38,255 Sq. Ft. Size sq. 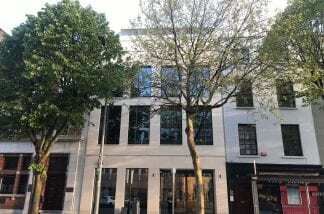 ft. 250,000 Sq. 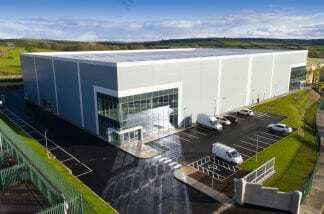 Ft.
250,000 Sq. Ft. of light industrial, showroom and office space. 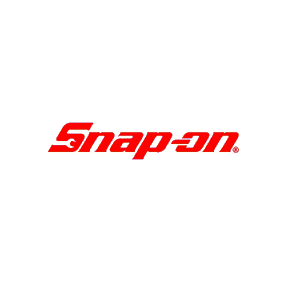 Snap On – 12,000 Sq. 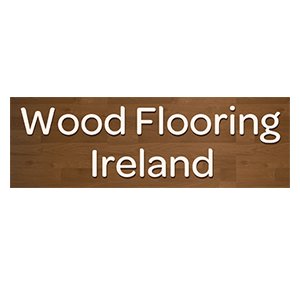 Ft.
Wood Flooring Ireland - 10,600 Sq. Ft.